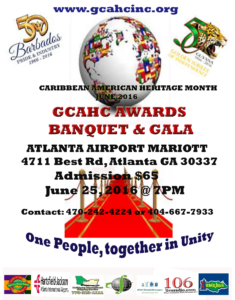 The culmination of all Caribbean American Heritage Month activities is celebrated at the GALA & AWARDS CEREMONY hosted by Georgia Caribbean American Heritage Coalition. It will be a true celebration of the Caribbean cultural influence in the city of Atlanta and patrons can expect lively entertainment. 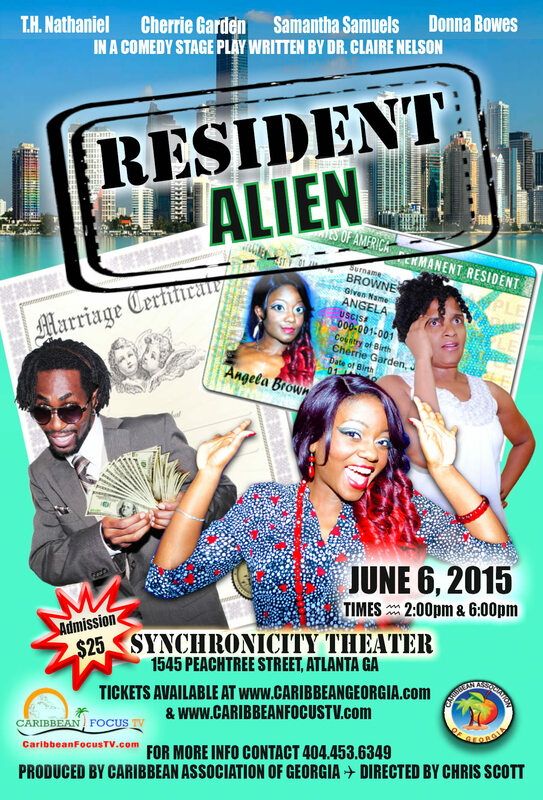 You do not want to miss this!! Valrie Walker Sanders, African Hospitality: Notes and Impressions of a Caribbean Woman as She Travels Around the African Continent; and, Irvine Weekes, From the Inside Looking Out: The Coming of Age of a Boy in the African Diaspora. 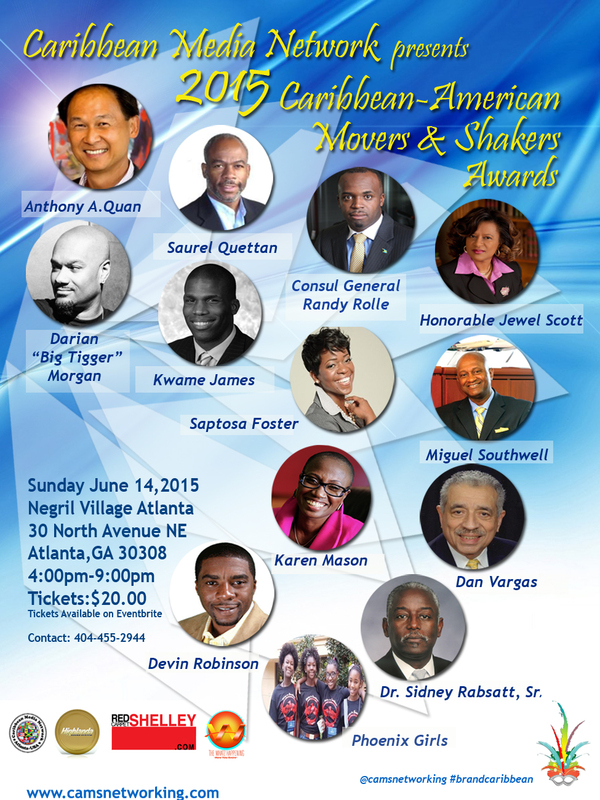 Caribbean American Movers and Shakers Networking Series are hosted in prime markets of Atlanta, Georgia, New York City and Miami, Florida. 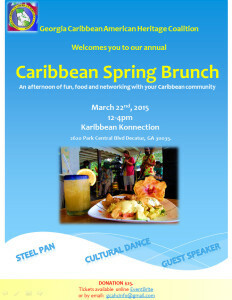 The Caribbean Media Network, in conjunction with affiliates, hosts these memorable networking celebrations. 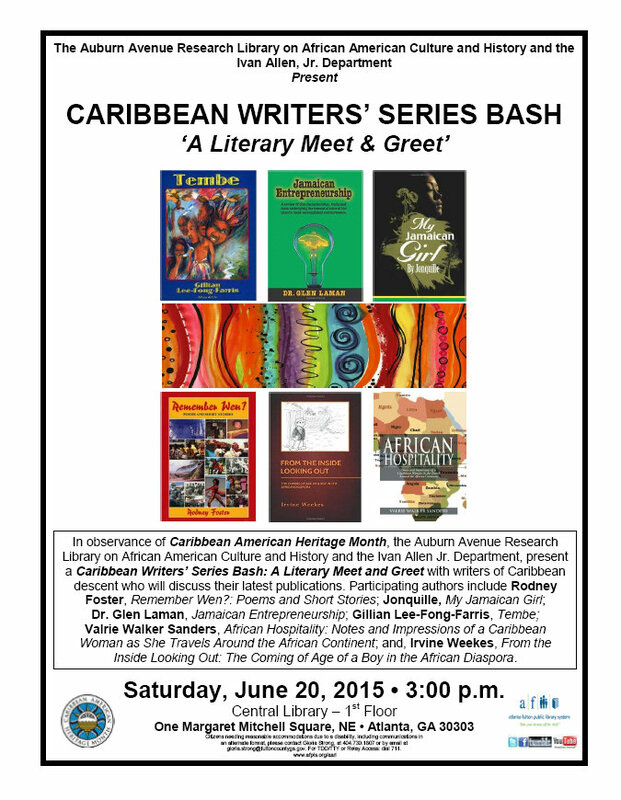 Free event to the public celebrating 14 years of unity, heritage and culture of the thirty-five (35) Caribbean Islands. 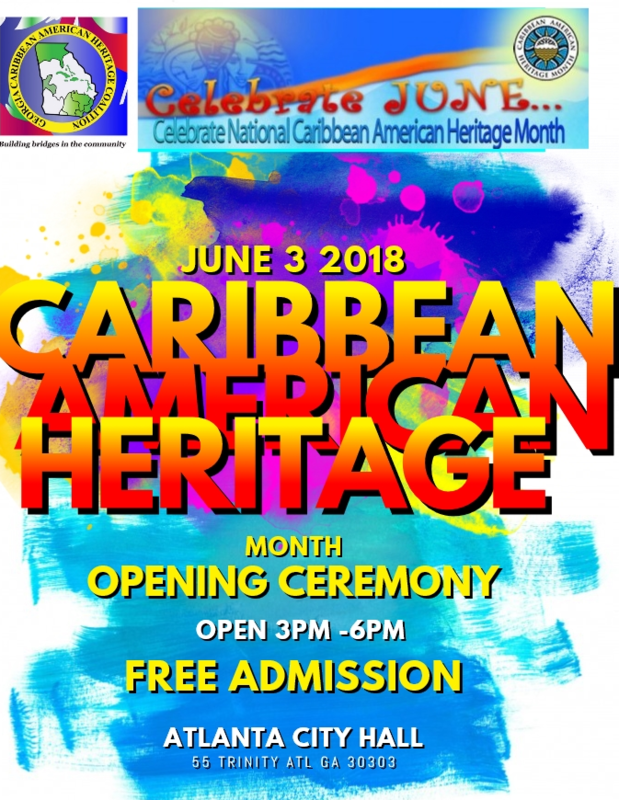 The Caribbean American Heritage Month (CAHM) Opening Ceremony is one of the headliner events for the Caribbean community in Georgia during the month of June. The Opening Ceremony sponsored by Georgia Caribbean American Heritage Coalition (GCAHC). This event typically attracts about 500 persons and will feature approximately 35 countries representing the English, French, Spanish and Dutch speaking Caribbean through national dress displays, a taste of Caribbean cuisine and cultural entertainment. “The Flag salute” consist of a parade of Flags carried by the youth representing each Caribbean nation and the USA has been billed as “a major element” of the event. 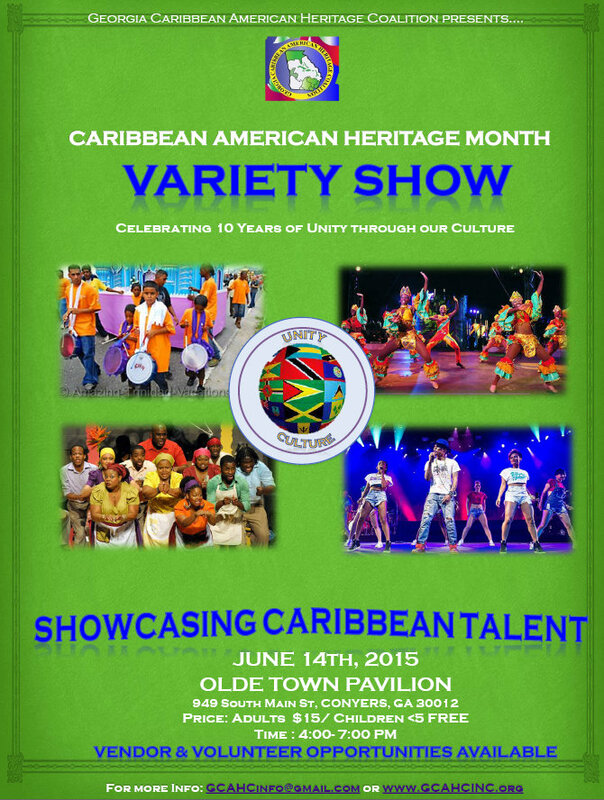 Another great feature are the exhibit tables for promotional display designed to showcase Caribbean culture and products. Additionally, The cultural presentations respectively from both of this year’s highlighted nations to commemorate their historic milestone of 50th years of Independence is said to be spectacular. Government officials from Georgia and of the highlighted nations have been invited and are expected to attend this and other events. 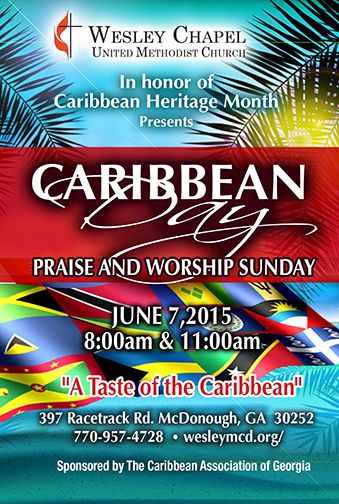 It will be held at City Hall Atrium (55 Trinity Avenue, Atlanta, Georgia 30303) on Sunday June 3th from 3pm-6pm. Free and Open to the public. 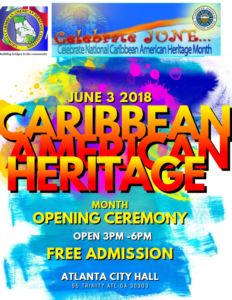 The opening ceremony is one of several events happening throughout the month of June to commemorate Caribbean culture. . GCAHC is also promoting Caribbean activities being sponsored by the Atlanta Fulton Library. 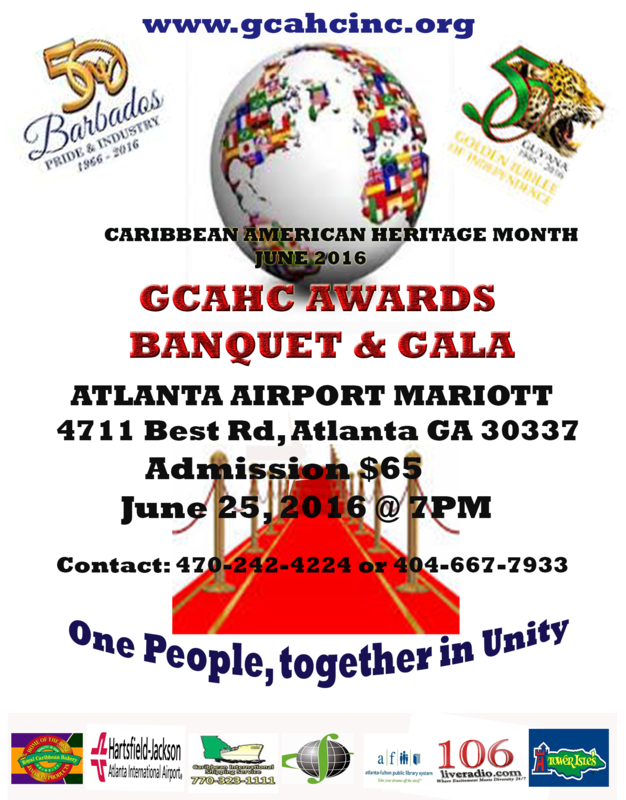 More information about these events can be found at www.gcahcinc.org or by emailing gcahcinfo@gmail.com.